June is a very special month in Portugal. It is not because there is the World Cup or because it is the beginning of summer. 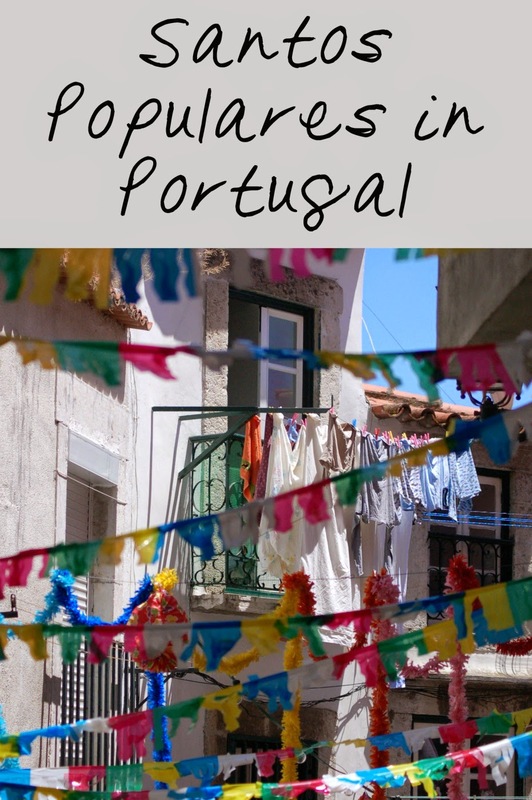 It is because towns, villages and cities all around the country celebrate different saints and these celebrations mean big popular parties in the streets all around Portugal. Images via Flickr - top right, bottom right, left. The three main saints celebrated are Saint Anthony, Saint John and Saint Peter. Different cities celebrate different saints. 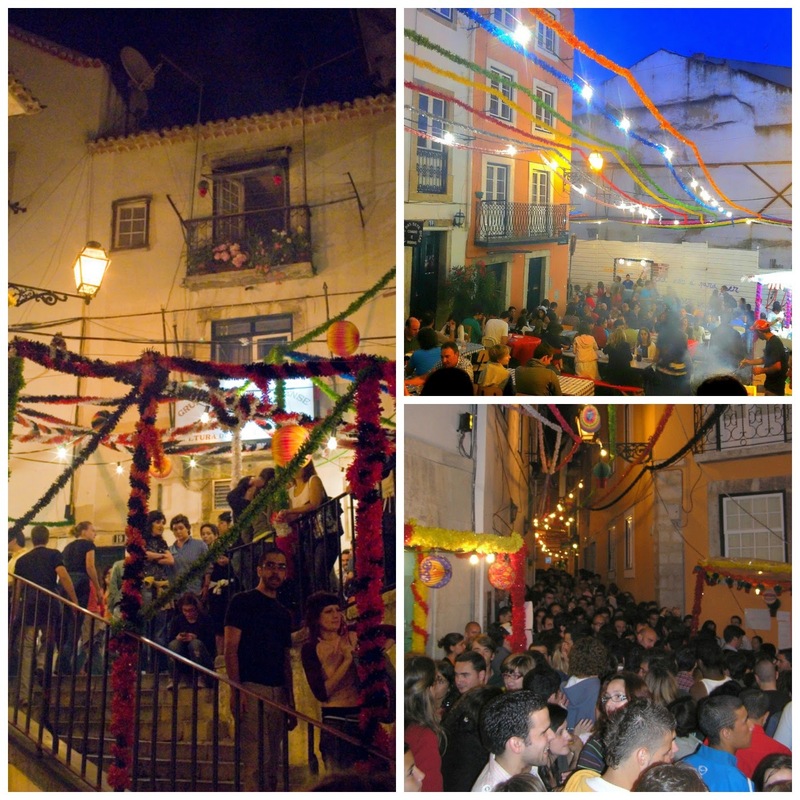 Santo António, for example is the patron saint of Lisbon and a huge party is celebrated there in the night of the 12th/13th June. 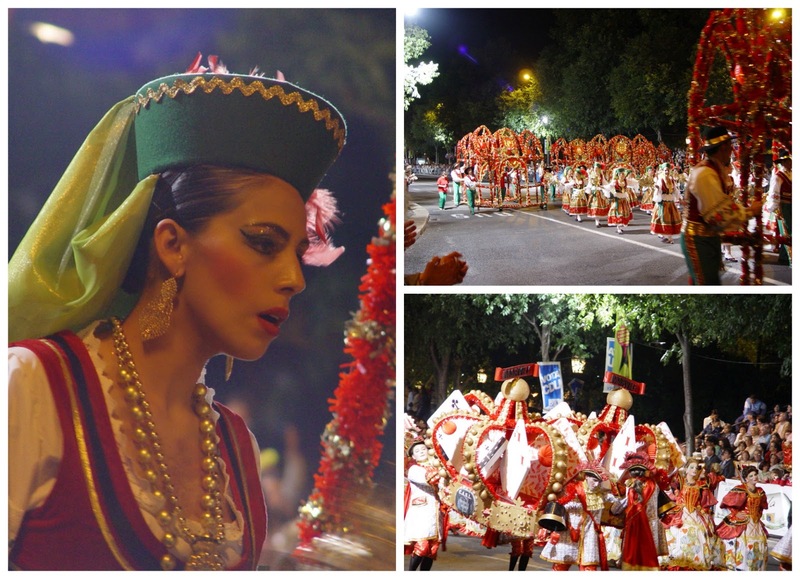 Every area of Lisbon organises its parade and they all march on one of the large avenues in the city. Think Brazilian carnival style. Every district also has street parties packed with people. In Porto, the San João (John) parade and party usually ends on the beach at sunrise with a little swim. 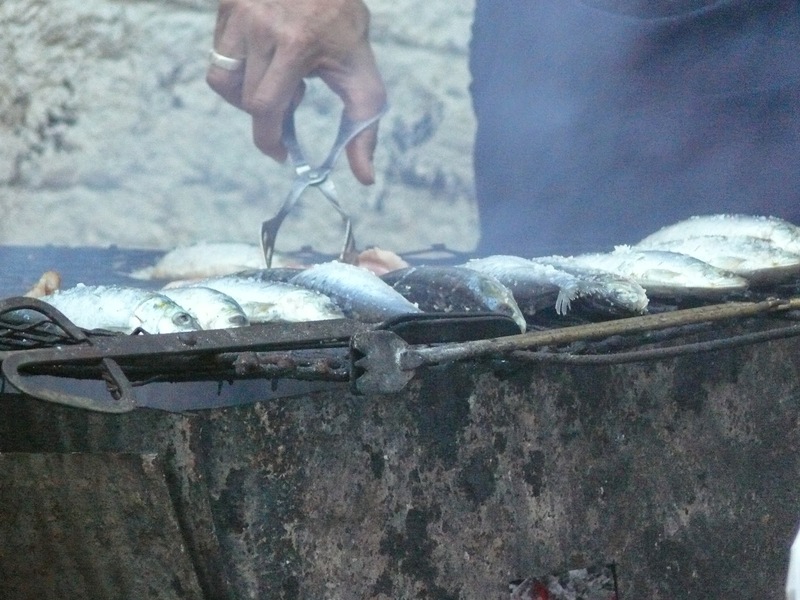 Tradition means the festivities are accompanied by wine, água-pé (mostly grape juice), and traditional bread along with sardines. During the festivities there are also many weddings, traditional street dances and fireworks. It is truly a wonderful time to be exploring Portugal. 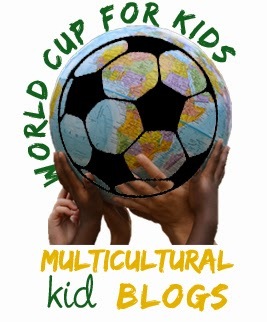 This post was written for the World Cup for Kids project. Wow, what gorgeous festivals! I agree, it must be a great time to explore Portugal! In Brazil we have Festa Junina (Little June Festival) at this time of year. Nowadyas it all takes place inside schools and is very safe and boring. From what people have tol me, though, it sounds as if it used to be much more like the festivals you have described here. I read your post about it. It may be related. But how boring to have these indoors i agree.